The site will also let customers correct personal information, temporarily deactivate their account, and completely delete it. Currently, users aren’t able to do all the aforementioned items in one place, or do some of them at all, like downloading all of their data easily. 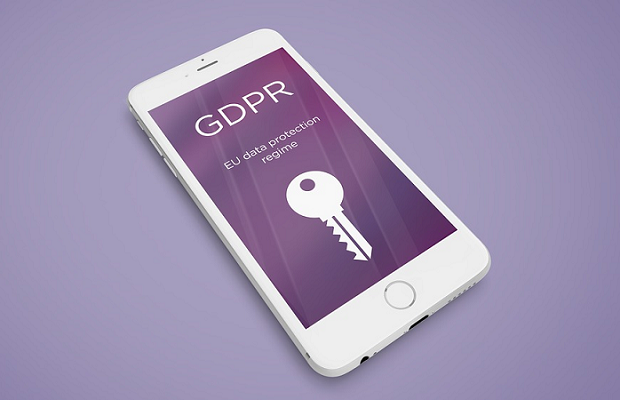 Apple’s new privacy settings will first come to European users as the EU’s General Data Protection Regulation (GDPR) will go into effect on May 25. Apple said it will roll out the new features to users in other countries later on. Meanwhile Google’s Google Analytics official positioning when it comes to GDPR, in a letter to partners. Google classifies itself as a processor for users of tools like Google Analytics, its attribution offering, Ads Data Hub and DoubleClick Bid Manager. Google is planning to introduce new contract terms for DFP, AdX, AdSense and AdMob that will designate it as a co-controller of user data, meaning Google will have some control over how data is processed and share the responsibility for protecting it. Google will bear the burden of gathering consent for data collection from its own first-party users across Gmail, YouTube and Google.com. Ian Woolley, Chief Revenue Officer at Ensighten, said: “Google is following Apple’s recent steps, updating their data governance procedures within iOS 11.3 before GDPR comes into enforcement in six weeks. Overnight, Google Analytics users received information to review and accept in line with the EU’s shortly to be effectual regulation. Both brands are taking the regulation with dues seriousness. While almost all online businesses today collect data, only a handful of brands process data at Apple and Google’s scale. Both have demonstrated their commitment to consumer privacy with their recent governance updates. With Facebook’s Mark Zuckerberg stating that “I think the GDPR in general is going to be a very positive step for the internet,” we can see many of the top tech companies understand that trusted brands expect to be rewarded with greater levels of opt-in consent, enabling them to further develop consumer insights and customised experiences with engaged users.